Product categories of Engine Spare Parts, we are specialized manufacturers from China, Engine Spare Parts, Lifan 520 Piston suppliers/factory, wholesale high-quality products of Lifan Engine Spare Parts R & D and manufacturing, we have the perfect after-sales service and technical support. Look forward to your cooperation! 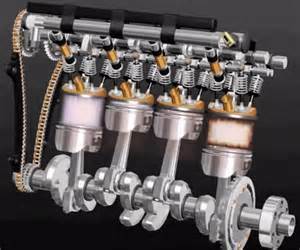 The Engine Is Composed Of Two Major Mechanisms: The Crank Linkage Mechanism And The Valve Distribution Mechanism, As Well As Cooling, Lubrication, Ignition, Fuel Supply, And Starting System. The Main Components Are Cylinder Block, Cylinder Head, Piston, Piston Pin, Connecting Rod, Crankshaft, Flywheel, Etc. The Engine Is The Core Component Of A Car, And If You Use Inferior Accessories, It Will Bring Immeasurable Losses To The Owner. Therefore, CATOP Recommends That For The Safety Of You And Your Family, Please Use Original Accessories Or High Quality Engine Parts. 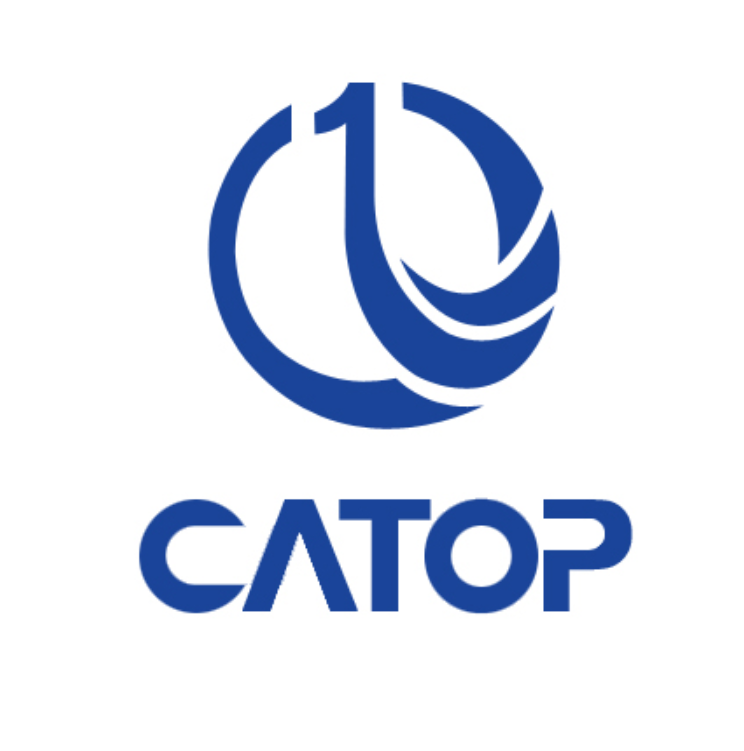 CATOP Strictly Controls The Selection Of Suppliers And Guarantees That Every Engine Accessory Provided Can Be Used With Confidence.